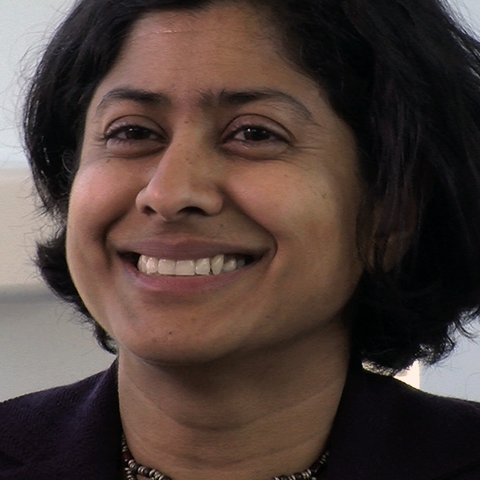 Vazira Fazila-Yacoobali Zamindar is an associate professor of history at Brown University. She is interested in cross-border and interdisciplinary histories for rethinking a divided South Asia, as well as the politics of violence and its impact on history-writing itself. She is the author of The Long Partition and the Making of Modern South Asia: Refugees, Boundaries, Histories (Columbia University Press, 2007). Indian and Pakistani editions of the book came out in 2008. She is working on a second book on the history of archaeology and war on the northwest frontier of British India, on the borderlands with Afghanistan. Zamindar teaches courses in the history of colonialism and nationalism in South Asia, including the Partition of 1947 and Gandhi. What are the short-term effects of the flooding? How did British colonial rule evolve in India? How was India governed prior to British rule? Why should high school students learn about the partition of India? What are common misunderstandings about Pakistan? Who are the peoples of Pakistan? How does history affect Pakistan’s ability to cope with this disaster? What has been the relationship between Pakistan and the US? What are the long-term challenges of the flooding? Why should high school students understand what is happening in Pakistan? What were the effects of partition? What was the Cabinet Mission? Who was Mohammad Ali Jinnah? How did the British influence Indian identity? What was the Great Revolt of 1857? How did racism influence British colonialism? How has religion influenced the history of India and Pakistan?